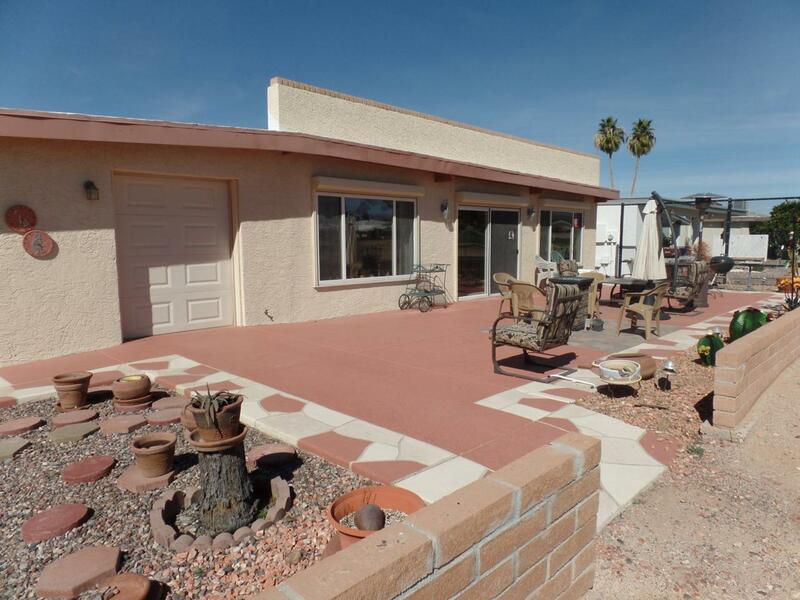 Check out the square footage on this beautiful home located on the 18th fairway of wonderful Apache Wells. 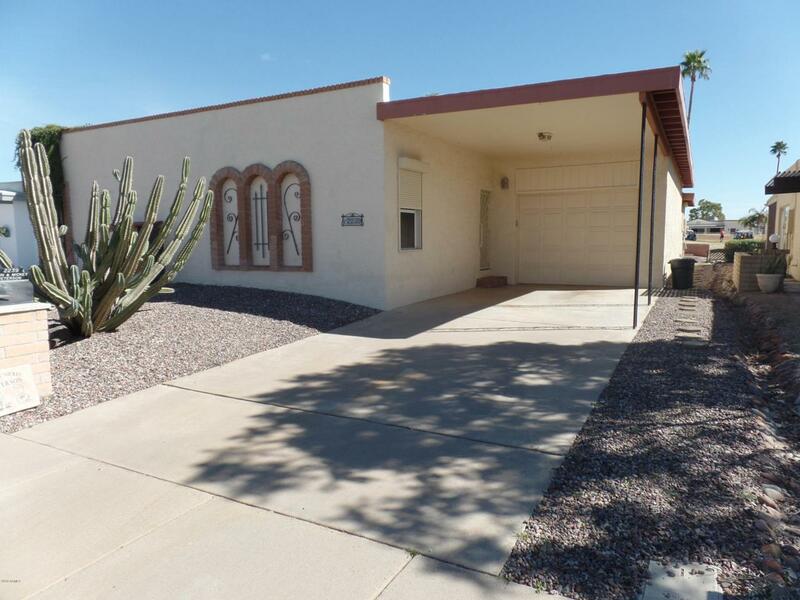 2 bedrooms and 2 baths plus a huge Arizona room with a wet bar overlooking the mountains! 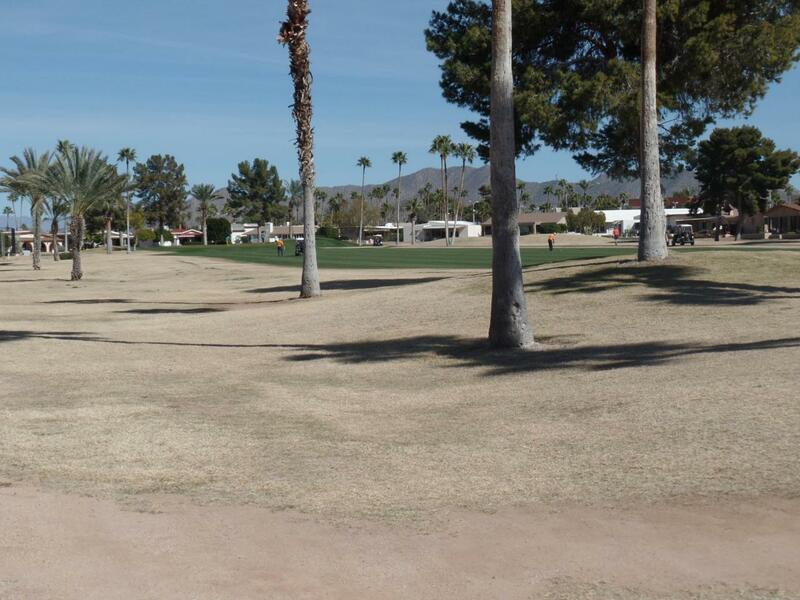 Tandem garage plus a golf cart garage with electric garage door opener with immediate access to the golf course. Home being sold completely furnished with very few exceptions. 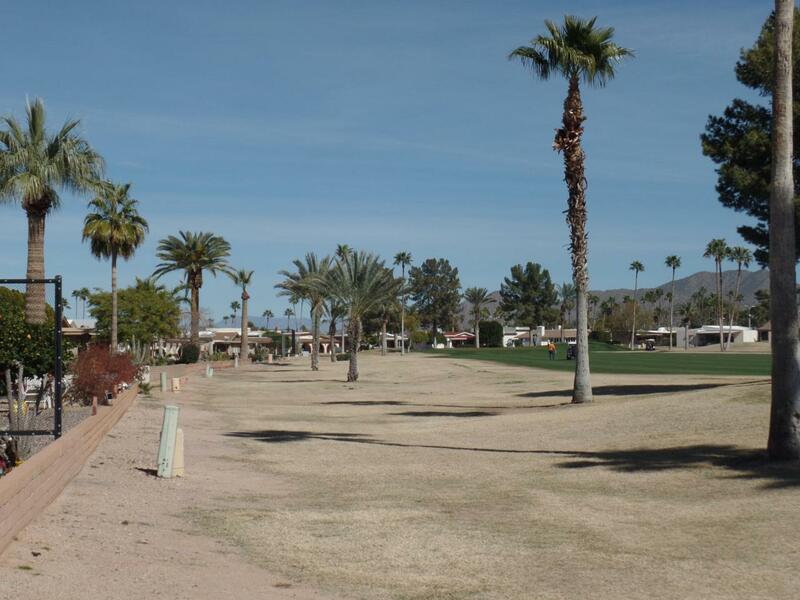 Very close to the club house and the many amenities that wonderful Apache Wells has to offer.